PLDT Telpad just got even better! 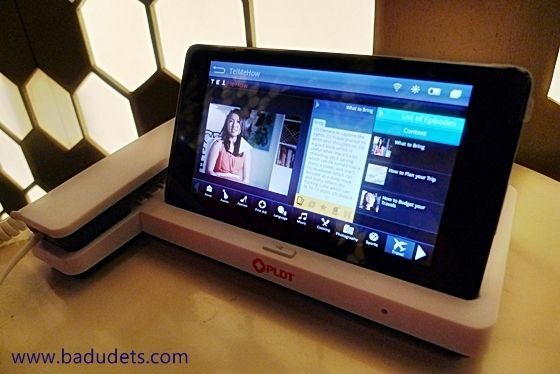 If you’re already amazed with PLDT’s innovation on Telpad combining a tablet and landline in one, wait till you know about TelMeHow. 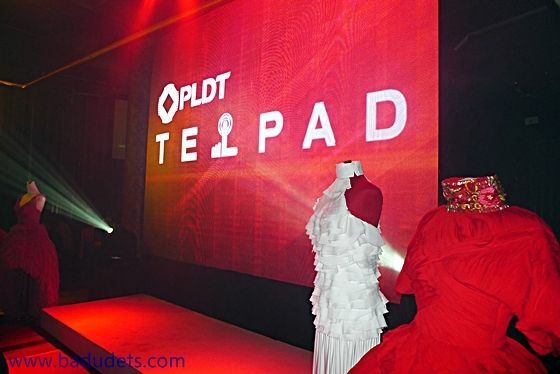 Aside from the limitless possibilities and applications (apps) that you can do with the PLDT Telpad, TelMeHow was launched as Telpad’s “exclusive application”. The PLDT Telpad S7 Slim boasts of an 8 GB internal memory, 512 MB RAM, 1 GHz Qualcomm processor and additional storage capacity of up to 32 GB. 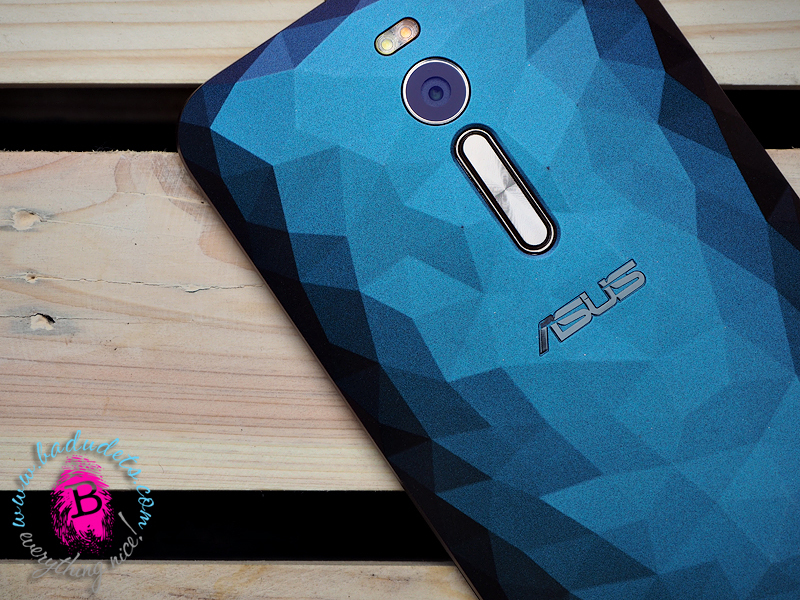 The sleek S7 Slim also has a micro HDMI port for larger scale viewing on HD television. 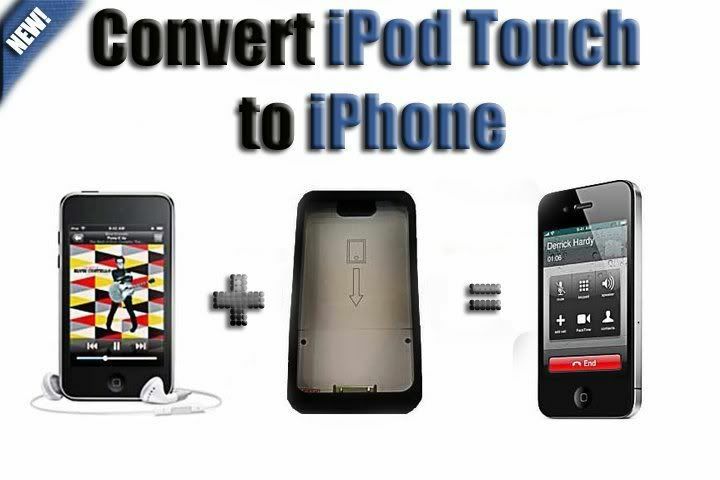 It also comes with 3-axis Accelerometer, gravity, and ambient light sensors. 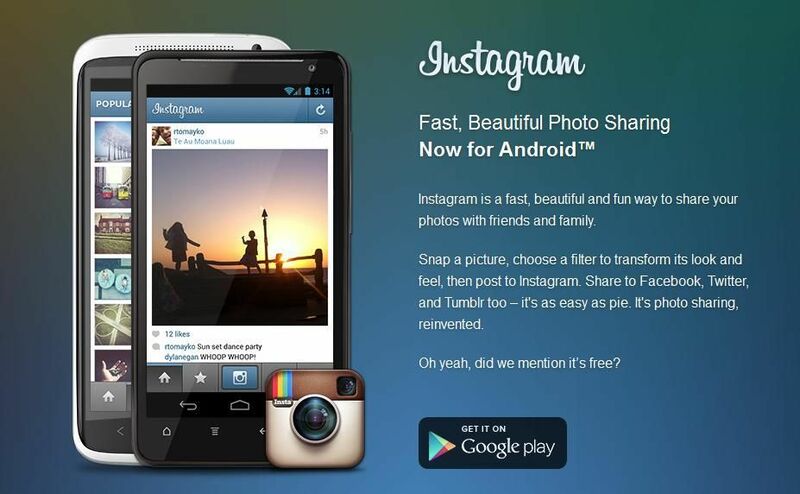 Instagram for Android is now finally available for download at the Google Play Store for FREE. 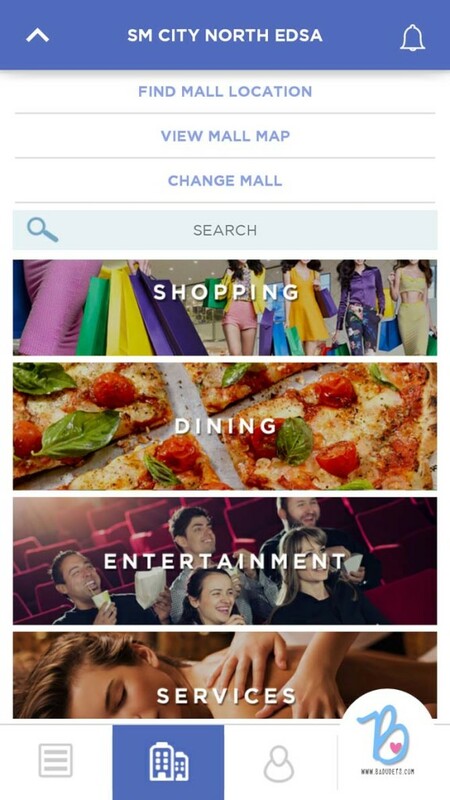 I love lomo effects on my photos, I’m currently using Vignette app on my Samsung Galaxy Ace (GT-S5830) but I’m impressed with the Instagram app. 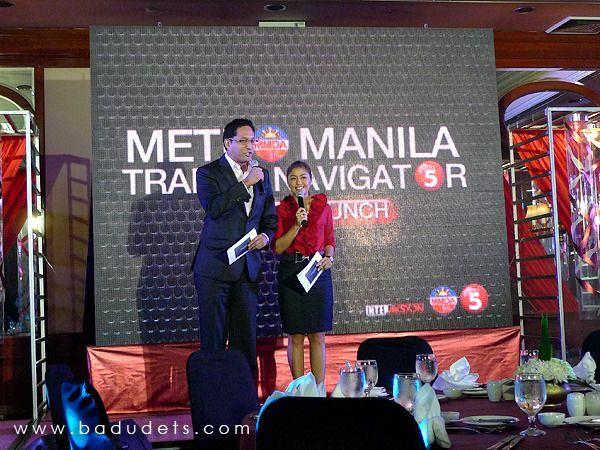 Few weeks ago, I was invited to the launch of Metro Manila Traffic Navigator. A joint project of TV5 and MMDA to provide public service to the people. TV5 hooked up with MMDA to tap to the MMDA Metrobase to come up with a traffic monitoring system. The Metro Manila Traffic Navigator is the first ever digitized traffic information system that helps inform motorists and commuters of the traffic situation along major roads in Metro Manila. And unlike other government agencies with un-updated websites, the Metro Manila Traffic Navigator gets updated every 5 to 15 minutes.